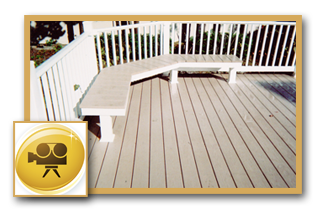 provide you with the peace of mind that your deck will perform well and look great for many years. 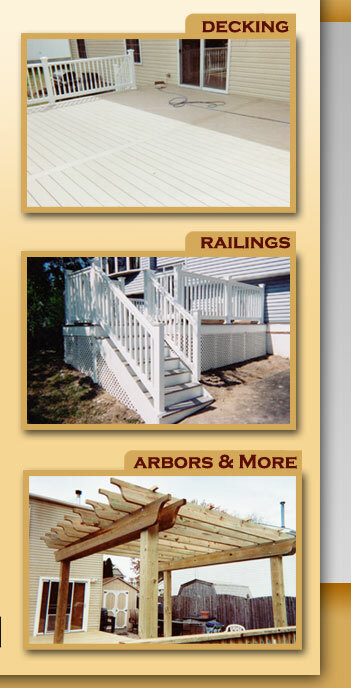 For more information on high quality low maintenance materials please call us to schedule an appointment. 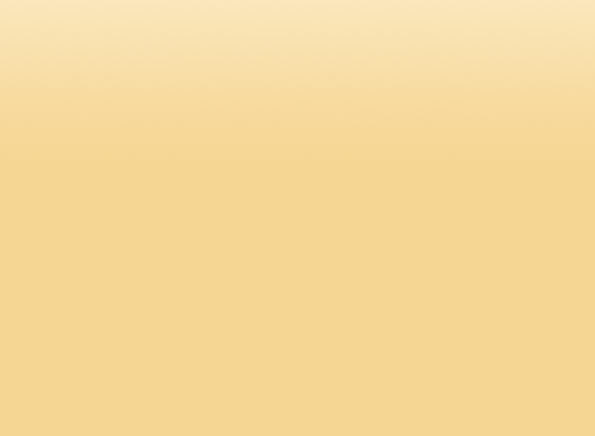 installation, warranties, colors, and styles.